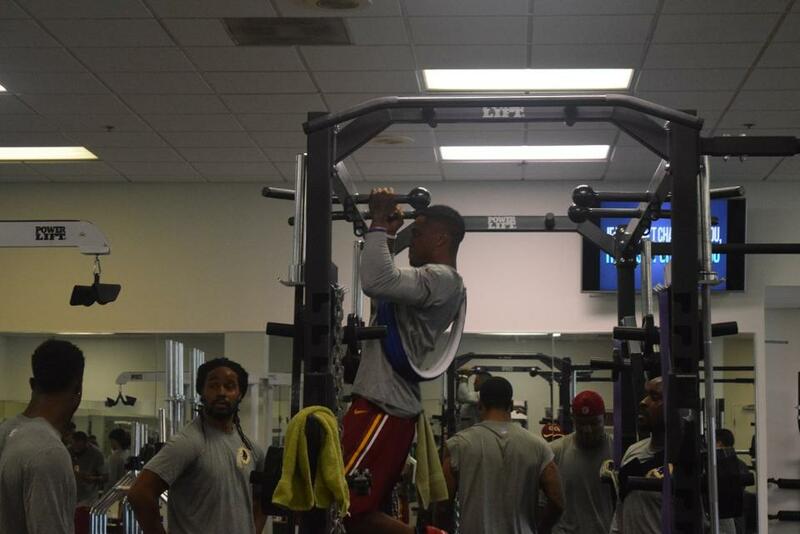 Washington Redskins’ Offense – 1st Day – Offseason Training – Game On! 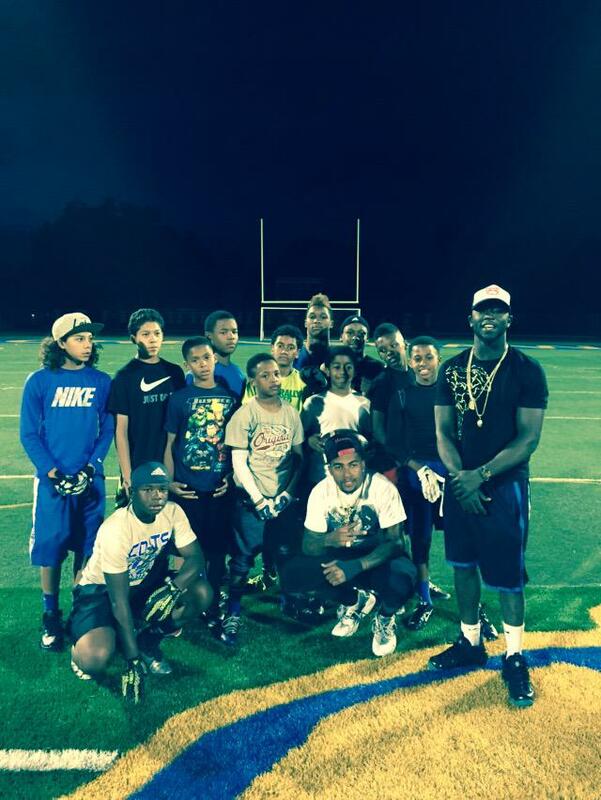 De’Anthony Thomas “The Black Momba, of the Kansas City Chiefs, joined DeSean Jackson, of the Washington Redskins, and CEO, of The DeSean Jackson Foundation, during the off season in an effort to ‘give back’ to the youth in their neighborhoods in Los Angeles and Bakersfield, CA . 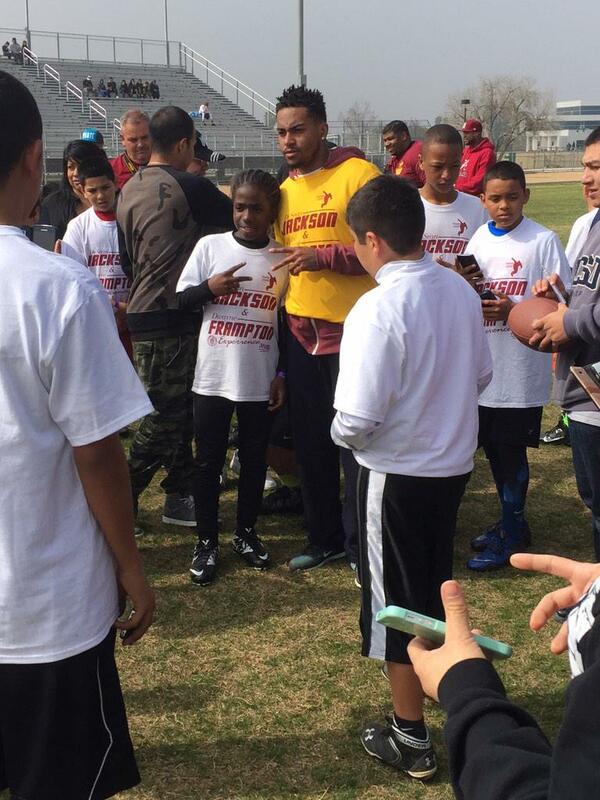 Gayle Jackson, President, The DeSean Jackson Foundation, said the Bakersfield F.A.S.T. 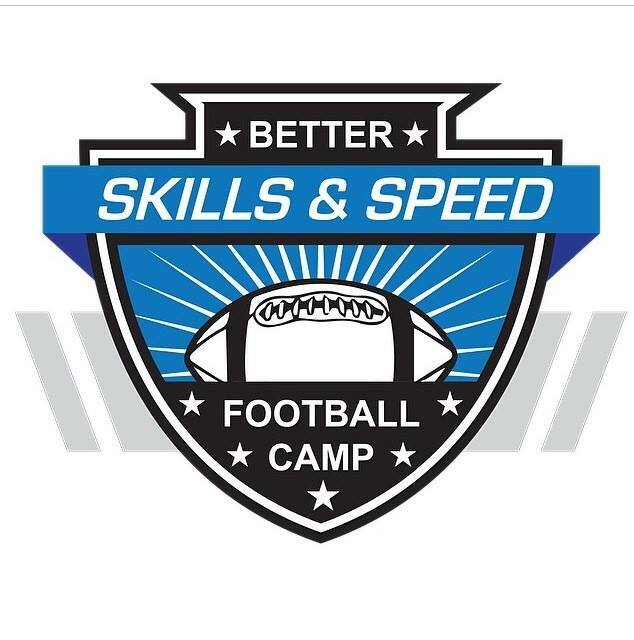 Camp was a partnership with Dwayne Frampton and the event hosted approximately 150 youth; and, required the professional athletes who participated to travel to Bakersfield at their own expense but more important taking time away from their OTA’s and family for the 2-day event. The appearances in Los Angeles, states Mrs. Jackson, consisted of just showing up at local football practices unannounced with no media; and, instilling the values, virtue and belief that your dreams, passion and heart are the keys to your success. Desean also supported Mrs. Jackson and the NFL Moms with their annual Read Across America campaign which traveled to schools in Southern California encouraging youth to read and also targeted sedentary lifestyles. Mrs. Jackson states that these are the stories that need to be told and that young men across the league utilize the off season to “Do Good” and “Give Back”; and ‘Community Tuesday’ during the season. This is just two stories of two young men who enriched the lives of hundreds of kids in two weeks during the off season told from my perspective. We need to hear more! Please follow De’Anthony, at http://www.datblackmomba.com. 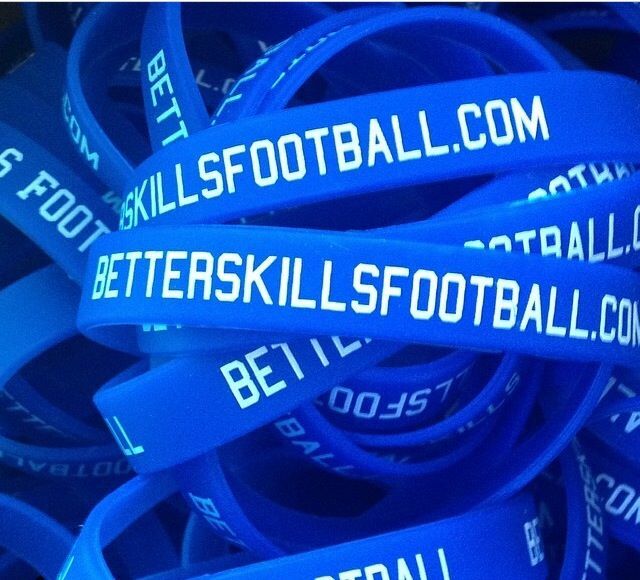 to learn more about the launch of De’Anthony’s foundation, Bridge the Gap. Sir Patrick Stewart will serve as Grand Marshal for the featured Verizon IndyCar Series race on Sun., April 19 at the 41st Toyota Grand Prix of Long Beach. The acclaimed stage and screen actor is a racing enthusiast who competed in the 2002 Toyota Pro/Celebrity Race on the streets of Long Beach. Best known for his roles in “Star Trek: The Next Generation” and the X-Men franchise, Stewart returns to series television later this year starring as the title character in “Blunt Talk,” a half-hour comedy executive produced by Seth MacFarlane and Jonathan Ames for Starz. Saturday’s Grand Marshal, Washington Redskins’ wide receiver and punt return specialist, 3X pro footballer DeSean Jackson, is a three-time NFL Pro Bowl selection who prepped at Long Beach Poly High School before going on to stardom at the University of California, Berkeley, and with the Philadelphia Eagles and was acquired by the Washington Redskins in 2014. DeSean Jackson, and his mother, Gayle Jackson, are the co-founders of the DeSean Jackson Foundation, a public charity founded in 2009 in memory of William “Bill” Jackson who died from Pancreatic Cancer while DeSean Jackson was a rookie with the Philadelphia Eagles. Vince Neil. of Mötley Crüe. will wave the green flag as Saturday’s Honorary Starter and will also star later that evening in the “Rock-N-Roar” Concert, free to race ticket holders. On Sunday, Honorary Starter honors fall to long-time open-wheel and sports car driving star Adrian Fernandez, who is enshrined on the Long Beach Motorsports Walk of Fame. Saturday’s national anthem singer will be Karla Mosley, who has appeared in “Hart of Dixie” and currently is a regular on TV’s popular “The Bold and the Beautiful” and, on Sunday, actor/musician James Maslow, a competitor in Saturday’s Pro/Celebrity Race and the star of the top-rated Nickelodeon program, “Big Time Rush,” will sing the anthem before the IndyCar race. Team Fastrax, a famous sky diving team, will be bringing in the American flag both Saturday and Sunday, courtesy of team members Paul Stanford, Jay Stokes and Hollis Collins. Sunday’s invocation will be given by Father Glenn O’Conner, Catholic Chaplain with the Verizon IndyCar Ministry. And, our nation’s colors will be presented on both days by Alpha Company, Recruiting and Retention Battalion, California Army National Guard. DeSean Jackson, CEO, of the DeSean Jackson Foundation, and the DC State Athletic Association announced today that they will be partnering to bring the DeSean Jackson F.A.S.T. Elite Football Camp and his elite Team Jackson to Washington, DC. 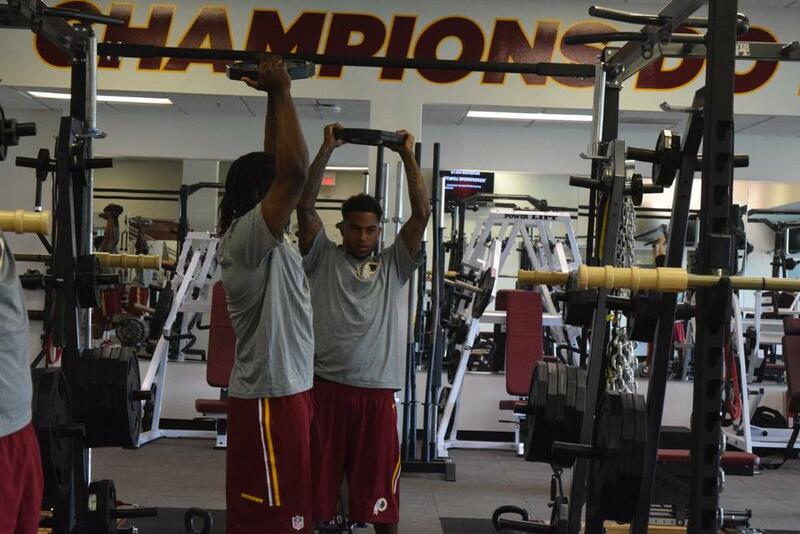 DeSean Jackson and his foundation developed his F.A.S.T. 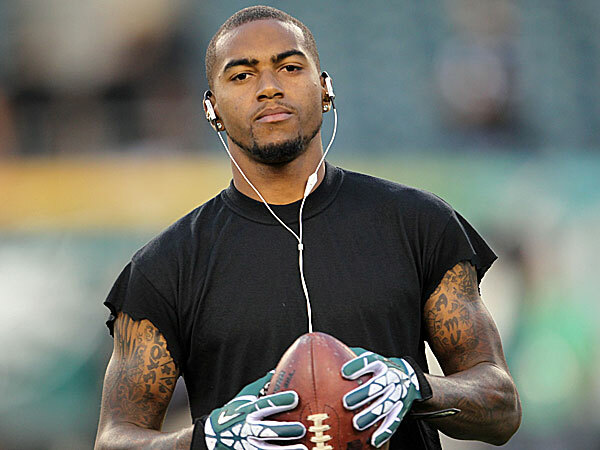 camp concept when DeSean was a rookie wide receiver and punt return specialist with the Philadelphia Eagles. Since its inception, camps have been held in numerous cities on the East and West Coasts and the state of Utah. Jackson prides himself at being very involved and present during the entire camp; and, takes advantage of the opportunity to motivate the youth by his ‘hands on’ approach with football skills; and, delivering his message of inclusion, self-respect and respect for others, “One of One” and an Anti-Bullying campaign. 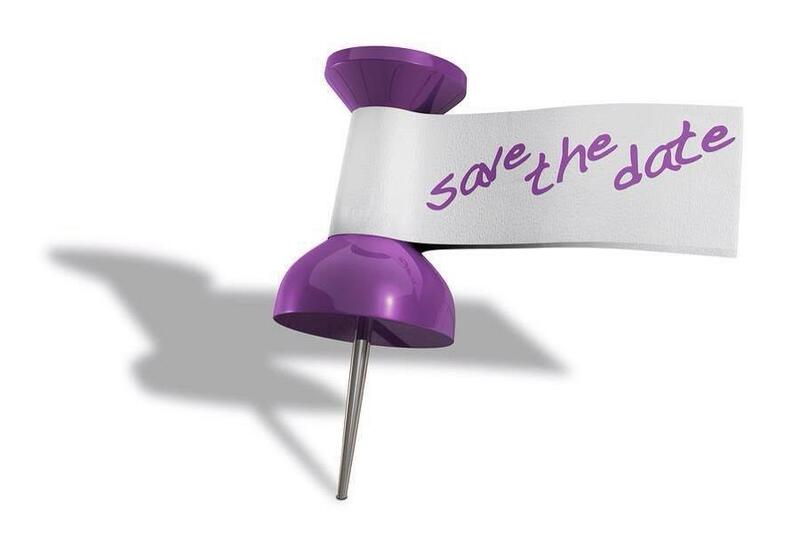 The event will be held on June 5, 2015, at Riggs LaSalle Recreation Center, 501 Riggs Road, NE, Washington, DC 20011, 4:00 P.M. – 10:00 P.M. Details regarding registration, opportunities to volunteer and sponsor the event, media and spectators will be published at a later date by the DC State Athletic Association and the DeSean Jackson Foundation. 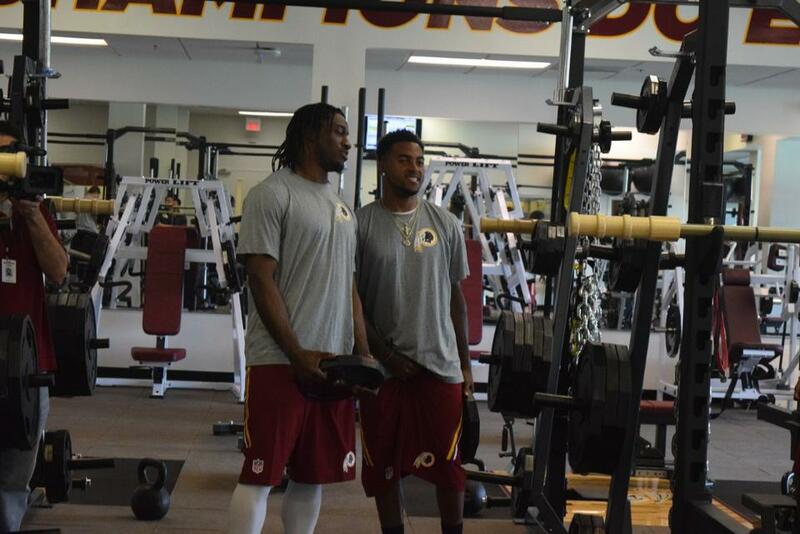 DeSean Jackson, Washington Redskins’ wide receiver and punt return specialist, is excited about the opportunity to partner with the DC Athletic Association on his inaugural F.A.S.T. Camp in D.C. and looks forward to meeting the youth, corporate sponsors and fans who have embraced and supported his family, foundation and his 2014 acquisition by the Washington Redskins. 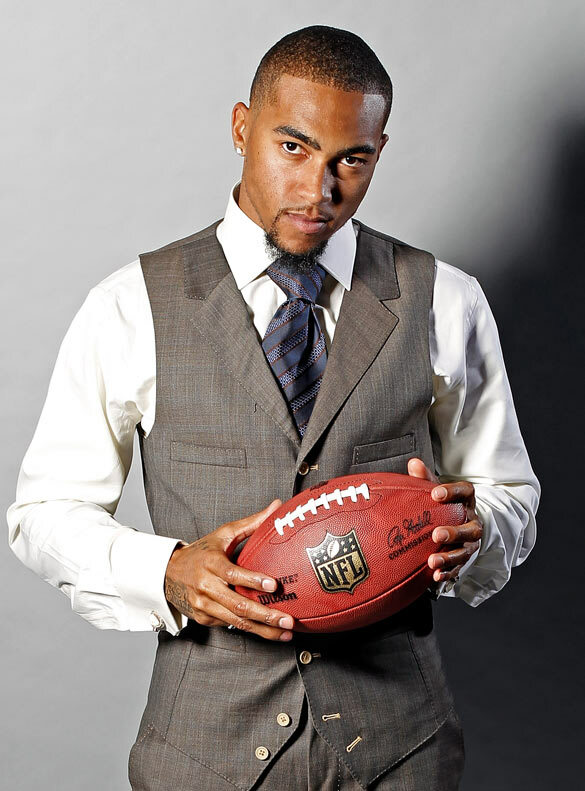 For more information about The DeSean Jackson Foundation, please visit: http://www.deseanjacksonfoundation.org. 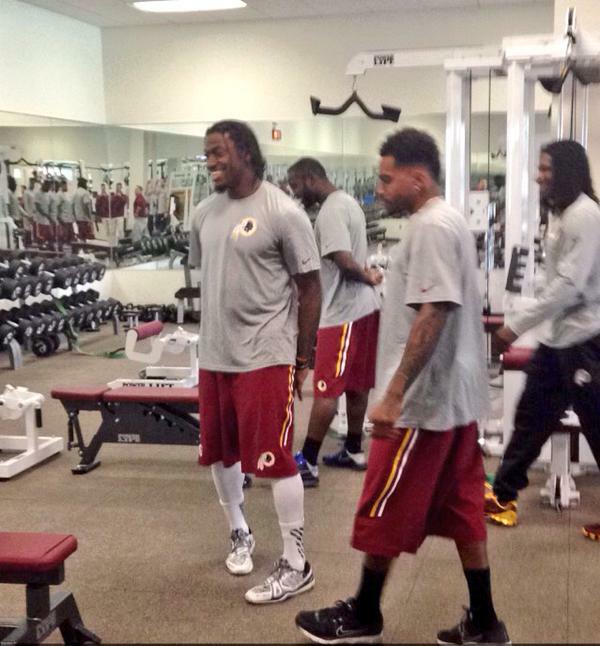 DeSean Jackson: Wide Receiver, Special Teams, or Just Special? 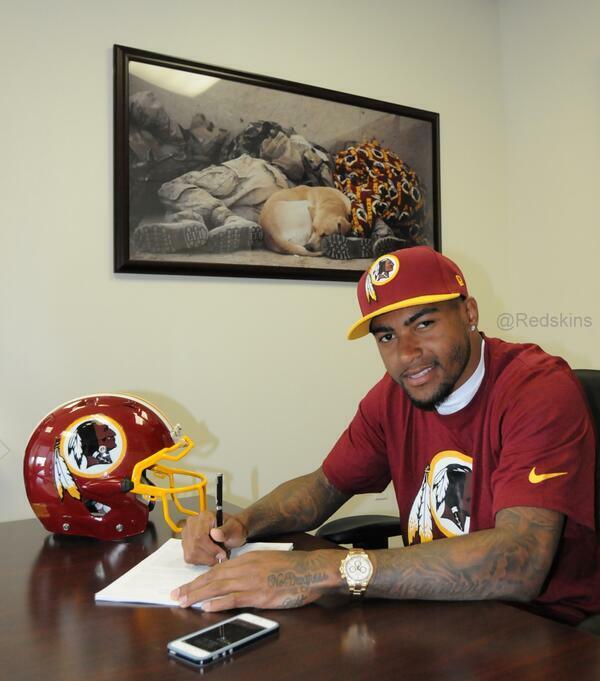 DeSean Jackson wears two hats, as wide receiver and return specialist for the Washington Redskins. He was an All-American at the University of California, Berkeley and was drafted by the Philadelphia Eagles in the second round of the 2008 NFL Draft. Jackson has been selected to the Pro Bowl three times. He is the first player selected to the Pro Bowl at two different position in the (2010 Pro Bowl (as a wide receiver and return specialist). He is one of the fastest and quickest players in the NFL, He has run 10.5 seconds in the 100 meters. One man’s loss is another man’s gain as they say and the Washington Redskins picked up DeSean Jackson after the Philadelphia Eagles released him in 2014.